Ok, I know I'm supposed to be saving money... and I am. I went shopping on Sunday and came home with 4 new Sigg waterbottles. But I didn't spend a dime. I've always loved the idea behind Sigg - that they're eco-friendly and a healthier way to get your daily dose of water. Honestly, the water just tastes better - I don't know if it's because you don't taste any of that "plasticky" flavor you get from bottled water or if it's just because they come in a hundred different fun patterns so they're cute to tote around. But then came the whole "sigg controversy." 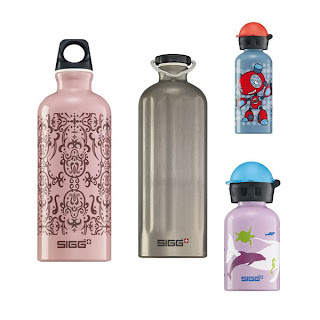 Sigg water bottles sold before August 2008 were marketed as BPA free, but were not. Their tests showed that they did not leach BPA into your liquids so the company considered them to be "healthy." 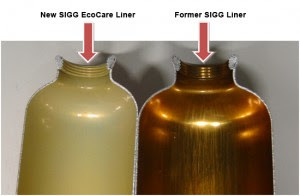 Now, in order to make everyone happy, Sigg has a voluntary exchange program where you can return your old beat up, scratched Sigg water bottle for a new one with their new BPA-free liner. Not sure which one you have? I was happy with the idea of being able to get new bottles, but I wasn't happy about a trip to the post office, not to mention hunting down a box to ship them in. 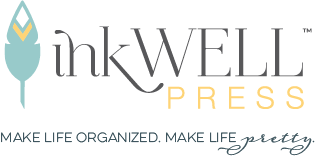 So I called Whole Earth Provisions and asked them if they would take care of the exchange for me. And they did. Not only that, but they gave me $2 back. How did that work? I have no idea but I was a happy shopper. If you have one of the old bottles, you may want to call your local Sigg provider and see if you can just do the exchange in the store or mail yours in... but you better hurry this exchange program is over October 31st.